The Chertoff Group’s Strategic Advisory Services Practice leverages a highly differentiated approach for delivering strategic advice based on our unique understanding of the constantly-evolving risk environment, the requirements necessary to manage and measure risk and risk management programs effectively, and the solutions being developed to meet these needs in today’s marketplace. Our primary objectives are helping clients protect critical assets and position their enterprises for growth. Hover over each area to see more. Tap each area to see more. Manage physical and insider risk by leveraging a unique understanding of security effectiveness built around a three-pronged approach to risk management. 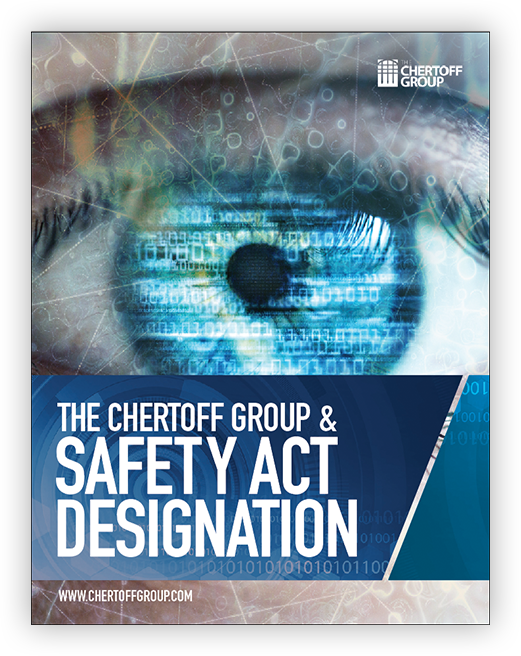 The Chertoff Group’s risk management methodology has achieved Safety Act designation by The U.S. Department of Homeland Security, one of the few consultancies in the world to have achieved this status. Our methodology has helped many Fortune 100 organizations align with and respond to an ever-changing risk landscape. The last decade has seen major increases in cyber regulation and investment, and yet cyber risk has only grown. 2017 occasioned some of the most costly and disruptive cyber attacks in history. Executives across sectors are asking, how do we know if we have an effective cyber security program? Our organic growth services provide strategic business insights and recommendations based on state-of-the-market analyses to help clients identify and engage in market opportunities and build competitive advantage. Our Strategic Communications Services help companies develop an informed understanding of today’s security issues and articulate specific points of view around what policies and investments are needed to create a more secure world in today’s global economy and operating environment. 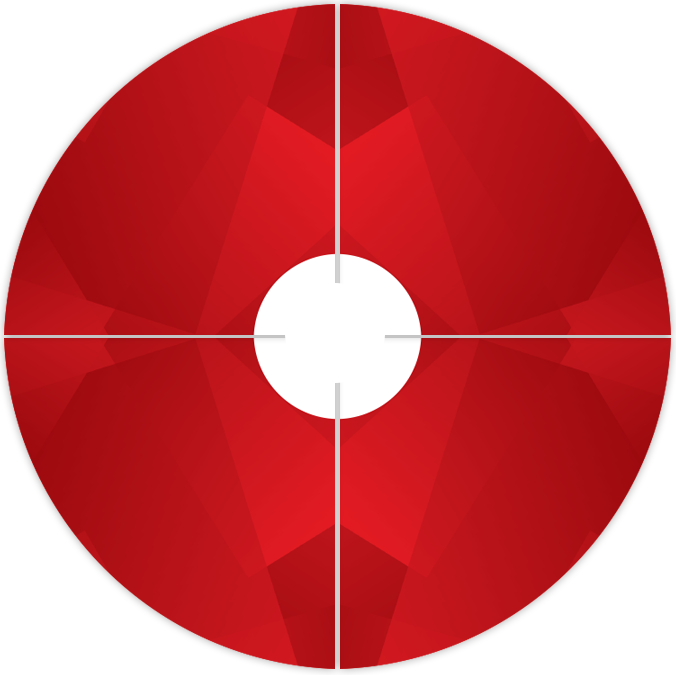 Our efforts are focused on helping companies enhance trust in security while advancing their brand, reputation, and competitiveness through effective business strategy, communications, and stakeholder engagement. 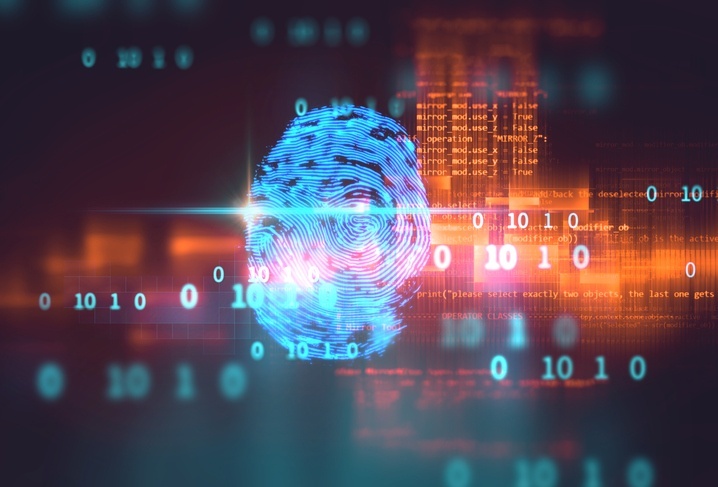 Situation: The CEO of a global technology firm was seeking a comprehensive security assessment for the company’s corporate headquarters location given the increase in unpredictable threats occurring around the world. Recognizing the increased visibility placed on CEOs, he also requested a personal security review for himself and his family in order to ensure proper risk mitigation. Strategy: Understanding the threat, including potential motivations and capabilities to carry out harm, helps determine the overall risk environment for any organization. As part of the comprehensive security assessment, our Security Services team reviewed existing security features while also assessing access controls, perimeter security and response functions against potential threats. The Chertoff Group also conducted a family security assessment for the company’s Founder, the client’s main estate and mobile assets along with a thorough review of executive protection policies and procedures. Finally, we conducted a travel security assessment and make recommendations for enhancement to mitigate potential risk associated with travel to foreign destinations. The Chertoff Group Value Add: We provided a set of actionable recommendations along with corporate security best practices to boost security not only for corporate headquarters but for close family protection as well. The outcome resulted in better security awareness and procedures for mitigating risk without unreasonably encroaching on business operations or the family’s personal freedoms. How do you know if you have an effective security program? At the Chertoff Group, we help organizations answer this question. We do so by framing security risk so they can build strong programs that are sustainable in times of change and communicate program effectiveness to key internal and external stakeholders. There is, or ought to be, common ground in the encryption debate. It is time to put aside the past and move forward toward a wiser encryption policy.